E-bikes guarantee a smile on your face. With a range of upto 50km in one charge, you can explore the area to your hearts content. 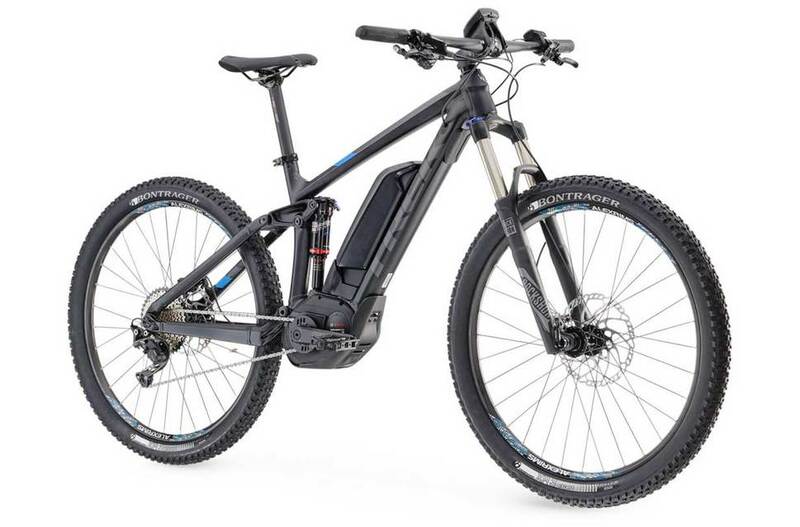 Our E-Bikes use a Bosch drive system integrated into the frame. These bike offers pedal assistance in four settings, offering assistance up to 15.5mph..